Jet lag affects millions of travelers across the globe. Failure to take steps to combat the excessive sleepiness and other common jet lag symptoms can leave you feeling drained and unable to enjoy your dream vacation or perform well during an overseas business meeting. Fortunately, there are some simple measures you can take before, during, and after your travels to help your body adjust to a change in time zone. Below are ten tips to help you cope with jet lag. Sometimes the journey to and from the airport can be the most stressful part of your travels. A professional chauffeur service can help your mind and body relax by creating a smooth transition to and from the airport. 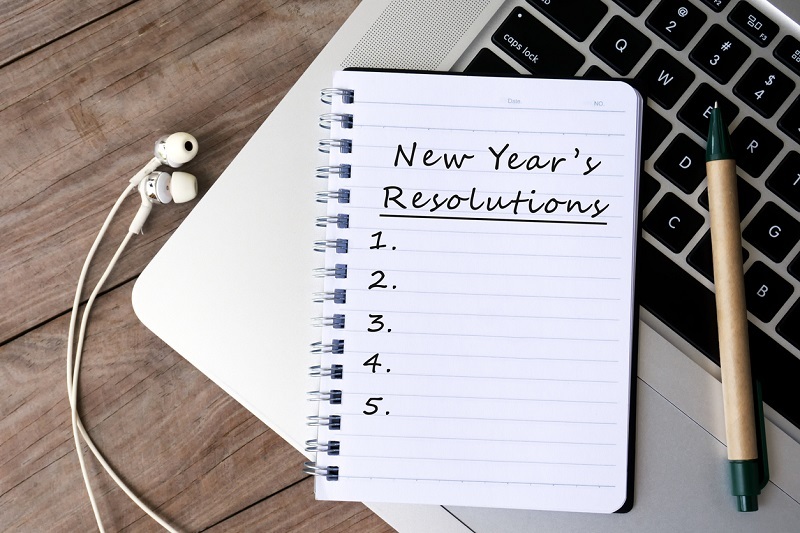 Before you book your reservation, make sure that you carefully evaluate the car service to ensure that they are licensed and registered with the Better Business Bureau (BBB). Adjusting to a new time zone or readjusting to your home time zone is best accomplished if you start viewing the time of day from the lens of your destination time zone. One of the best ways to do this is to reset your watch to the time of your destination city as soon as you arrive at the airport for your departing flight. Some travelers try to increase their intake of caffeine to stay awake or have a few drinks to induce drowsiness. While this may seem like a good idea at first, there are several pitfalls with this strategy. First, caffeine and alcohol can spur bladder activity and interfere with your efforts to catch some shuteye on the plane. Caffeine and alcohol can also trigger headaches and stomach distress, which can exacerbate your jet lag symptoms. One of the greatest challenges travelers face when traveling long distances is resisting the urge to go to sleep as soon as they arrive. Going to bed as soon as you arrive is only recommended if you arrive at night around the time you plan to go to bed while at your destination. Otherwise, you should craft a plan to help ensure that you remain awake when you arrive in broad daylight. If you find yourself wide awake at 3:00 a.m. after returning home from a trip to London, you may be tempted to turn to sleeping pills to help your body get back on track. And while a small dose of melatonin or a mild over-the-counter sleep aid might help your body resume its normal sleep schedule, depending too much on sleep aids can actually leave you feeling groggier than ever. Every year, up to 20% of traffic fatalities are caused by drowsy drivers. 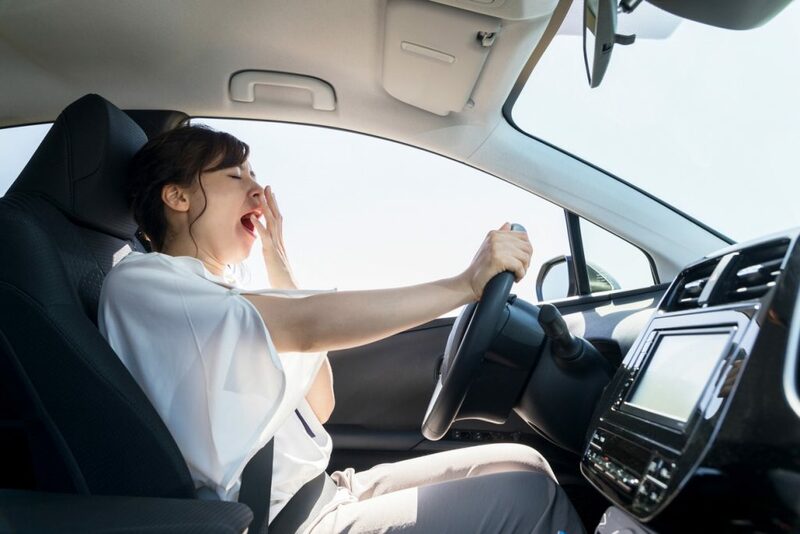 Driving while sleep-deprived puts you, other drivers, and pedestrians at an increased risk for injury. If you are suffering the effects of jet lag, consider using the same professional chauffeur you called to take you to the airport. A trusted chauffeur offers a host of advantages to leg-weary travelers and can help you enjoy a smooth transition home. In addition to being physically exhausted, people suffering from jet lag are more prone to concentration difficulties. Resist the urge to book an important customer meeting or a full day of hiking right after you arrive at your destination. By giving your body a chance to rest, your performance will be less apt to suffer. Researchers have discovered that people over the age of 50 and those who are already sleep deprived are at a greater risk for jet lag. While you cannot shave years off your age, you can help minimize the symptoms of jet lag by making sure that you sleep for 7-8 hours during the evenings prior to your trip. Jet lag is an unpleasant consequence of long-distance travel for many people. 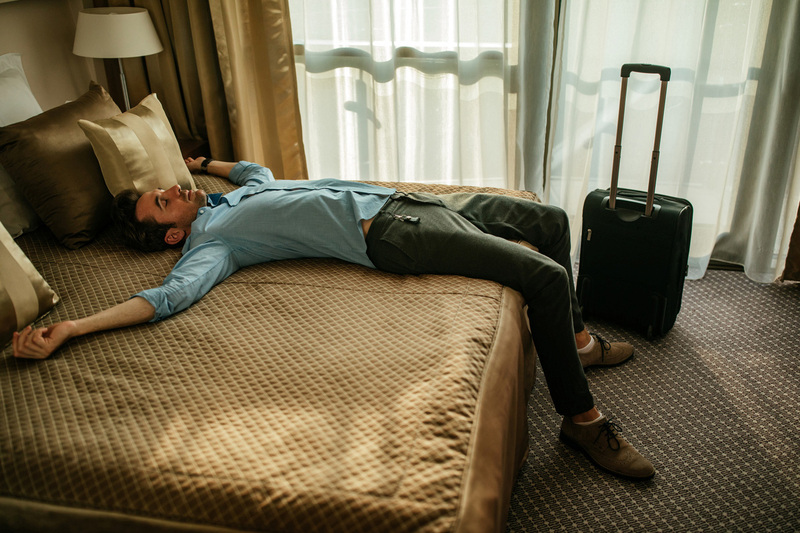 Whether you are traveling overseas for your dream vacation or returning home after a grueling business trip, you could be at risk for jet lag. By following the ten tips above, you can help combat jet lag or even prevent it from occurring all together.